60 FREE Sci-fi stories up for grabs!! From 24th July to 5th August you can pick up sixty Sci-fi/dystopian stories on Bookfunnel for FREE! You will have to opt-in to the authors Newsletter, but that’s the way it is these days. A section of my apocalyptic story – The Chronicles of Mayer – is part of this promotion. The full version, which is a prequel to The Song of Forgetfulness series is out soon! So watch out for news of its release. A story of survival and courage in a devastated world. When mother nature turns against mankind in the latter stages of the 21st century sending hurricanes, earthquakes, and deadly viruses to wipe out the human race, a handful of survivors struggle to stay alive as rising waters threaten to engulf most of Europe. Hope you enjoy the stories! This is a quick post to share some interesting FREE Book promotion and tips for marketing on Twitter. Now, I’m not at all savvy when it comes to Twitter. In fact, I don’t have a clue how to use it properly. So, I was quite delighted when I received this email from HubSpot in association with SocialBro, earlier today, offering a FREE guide on how to use Twitter to your advantage. “How do you construct your Tweets? Do you know if you should put the URL at the beginning, middle or end? How many characters does your #hashtag need to get engagement? Is it true what they say about images in Tweets? HubSpot and SocialBro analysed data from over 200,000 business Tweets to uncover the science behind what makes a successful Tweet for brand building, lead generation, engagement and retention. Download our guide to find out how you can get the most out of every Tweet you send! 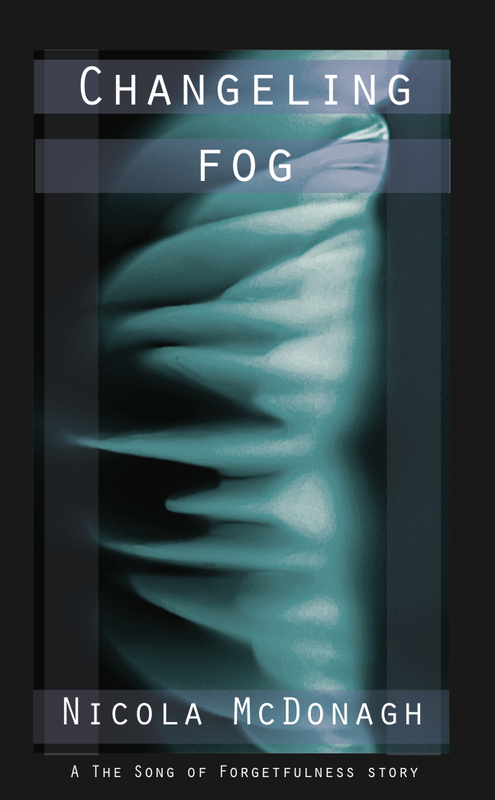 Changeling Fog will be FREE to download from Amazon on 28th-29th January!! All you have to do is click below and enter for your chance to win. Oh, and please, could you download my book? It’s FREE. It gives me great pleasure to announce a Christmas treat for all my American friends and fellow authors out there. Apologies to anyone not living in the USA, but your time will come! Between 7th – 21st December you could WIN a $400 or $500 Amazon Shopping Spree compliments of The Kindle Book Review and Digital Book Today. With every giveaway we support a non-profit organization, and we’ve chosen to support The Salvation Army for the entire month of December. As always there is no purchase necessary to enter or win our giveaways, but supporting our authors is what makes these giveaways possible. And supporting The Salvation Army can change a life! 1. Buy at least one of the books on the giveaway pages. A portion of each purchase will go directly to The Salvation Army via the Amazon Smile program. 2. Drop at least $1 in our virtual Red Kettle. All you have to do is purchase my novelette – Changeling Fog, or any of the other books that are sharing the promotion and you will have the opportunity to win either $400 or $500 and help a good cause. All you have to do is go to the link below, buy my novelette – Changeling Fog – at only $0.99 and you could have a rather wonderful Christmas present. Even if you don’t win you will receive a gift. When you purchase Changeling Fog you will get Whisper Gatherers, Book 1 in my YA Dystopian/Sci-fi Action Adventure The Song of Forgetfulness series FREE! Want a FREE YA Dystopian Sci-Fi Action Adventure E-book? I recently acquired the rights back for my Young Adult, Dystopian, Science Fiction, Action Adventure series – The Song of Forgetfulness. Two of the books in the series, Echoes from the Lost Ones and A Silence Heard, had been published by an Indie publisher, but when they closed down in June of this year, I decided to self-publish them with new covers and re-edited. 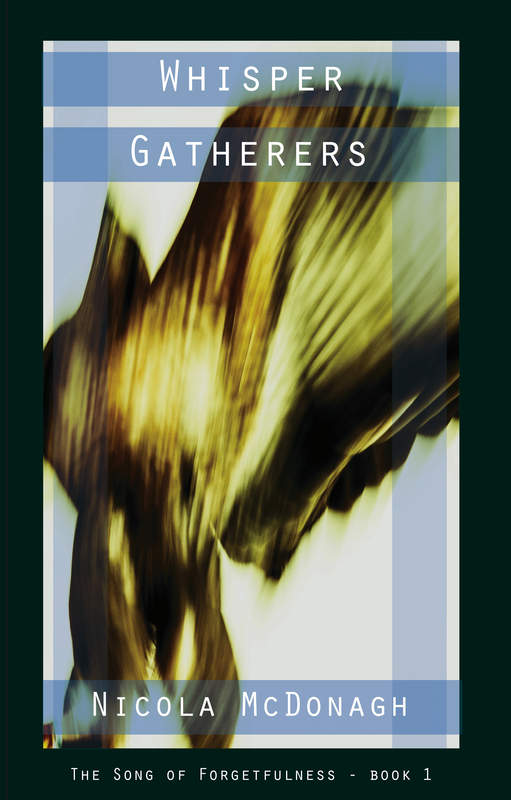 I also had a Prequel – Whisper Gatherers – that I’d wanted to publish for a while. So I was sad, yet happy when my publishers closed their books. I am not great at self promotion, in fact I’m hopeless, so I enrolled on a book marketing course to learn how to sell myself and my books. It’s going slowly so far, but I am attempting to put into practice what I have learned. I am giving away the Prequel to hopefully attract readers to my book series. I am getting some really great 5* reviews too! Whisper Gatherers is FREE to download from Amazon from 20th-21st August. I hope you decide to download a copy, it would help me get my books a bit of exposure. It is nearly the weekend and I thought that I would see if anyone out there would like to have a short story from my Sci-Fi/Dystopian/Action Adventure series – The Song of Forgetfulness – to read for FREE!!!! I’m going to put it up on Amazon and other sales platforms in the next couple of days for $0.99 and £0.99. So this is a chance to get it for FREE!!! All you have to do is either go to my website: http://www.thesongofforgetfulness.com/ and click on the ‘here’ button under the headline ‘FREE DOWNLOAD’. Well, why not read this extract from Changeling Fog and decide for yourself. The air became more natural the further away I sneaked from Puritytowers. My nostrils twitched as smells of rot replaced the artificial floral scents that were perpetually pumped around Cityplace. Despite my tum flip-flopping with nerves, I continued on towards the outskirts of my home. A part of me wanted to venture further, out beyond the perimeter fence and into the Wilderness where Carnies and Praisebees wandered. Where Woodsfolk dwelt deep inside the forest, and the elusive Ladies had their hidden dwellings. But, I would not dare go to a place so wild and fraught with danger. Wolfies also abided there. Nope, my trip to this forbidden outer-city location was adventure enough. The light changed too. From a glaring radiance to a sinister, gloomy glow. Now, I was used to brightness everywhere, both inside, from the many round lanterns recessed in the walls and ceilings of our abodes, to the always switched on street lamps and towering info boards that lit up the sky so much, that we never really saw the moon and stars, unless we dared to wander away from the security of Cityplace Central. Like I was doing now. I peered ahead and saw the dark enclosure I needed to get to. As I walked towards it, the gas tubes that were stuck in the ground to illuminate the path to the perimeter fence, dwindled until there were no more. I was left with nowt but the setting sun to guide me on. The ground changed from a smooth and even stone walkway to a cracked and gravelly trail devoid of any familiar landmark buildings. All became a bleak and empty area I did not want to be in. To rid myself of the feel of lonely, I turned my head and gazed at the dazzling concrete structures of Centralplaza in the distance. How small it appeared to be. It looked like a vid I’d seen in history class. Teach had shown us a reconstruction drama of when NotSoGreatBritAlbion was not mostly under water, and was populated with many more folk than it is now. When trees grew in cities and animals still lived in the wild, and in people’s homes as playthings and companions. When birdies landed on the ground and let folk feed them without the fear that they would be snatched and gobbled up; since they are now the only animal-type thing left in this sorry land. Except for Wolfies, but they don’t count, they are too ferocious and mean to be caught. Poor birdybirds, doomed to live in the tops of trees and in constant fear of being ate. Just as well no one knows about my gift. Although I am not so good at calling the birdies down as yet, I am getting better, and one day soon, I will be able to sing and make the birdies come to me. There were lots of birdybirds in the classroom vid. Pigons I think they were called. They were everywhere, plopping and flapping and making a “Hoohoo-hoohoo,” sound. But that was not the main thrust of this playacting vid. This drama was about some kind of ceremony thingy, a coronation, or something. It showed a fem sitting inside a strange wooden box that was perched on big wheels being pulled by massive horsles all dressed up with ribbons and feather plumes. She wore twinkly clothes and a tiara, and was sitting next to a manlyman, her hub, and both were waving to more folk than I could ever imagine even existing in all of this puny land, never mind just in the place called Lundon. Teach said she was the Queen of Hingland and ruled the land until she was one hundred and twelve years old. Then her grandbub took over, and apparently, things started getting worse. Now, I’m not saying that this new and last king was to blame for the plagues, famine and diseases that began to sweep the nation and beyond, but like I said, it began when he took over. Still all that was so long ago, who can say what is fact or fiction.